Well done Ashley H on passing 1st time today. You deserve it fella. All the hard work pays off again. 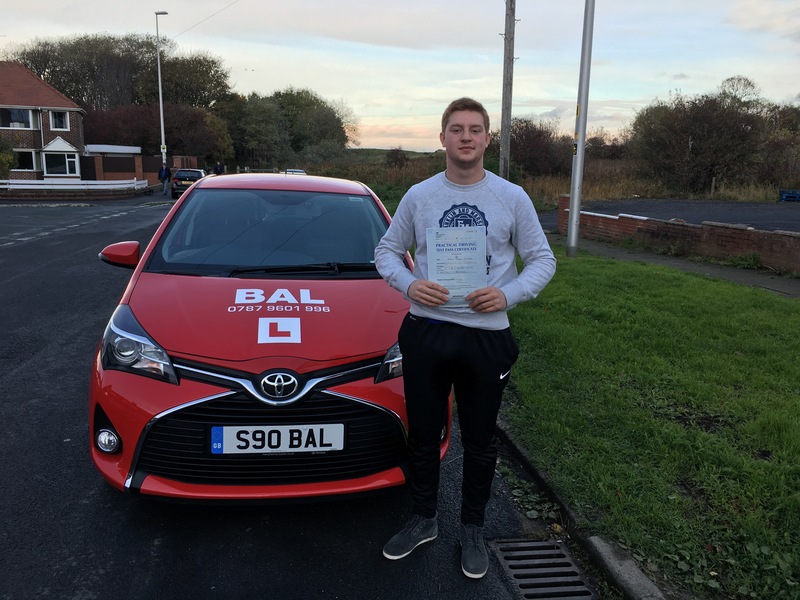 Congratulations Kurtis on passing this week. You put the work in and fully deserve it.